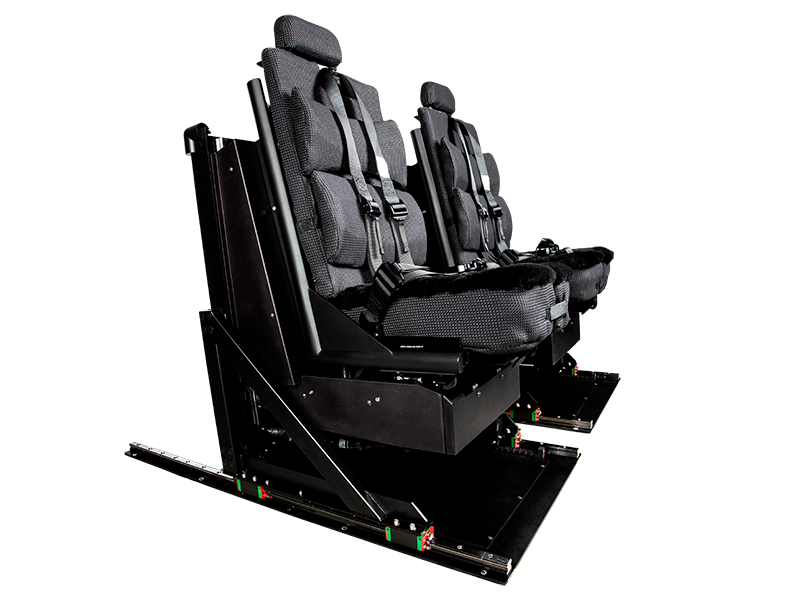 The S-70 is a versatile, medium-size, twin-engine helicopter built by the Sikorsky Aircraft company and used for commercial and military aviation program worldwide. 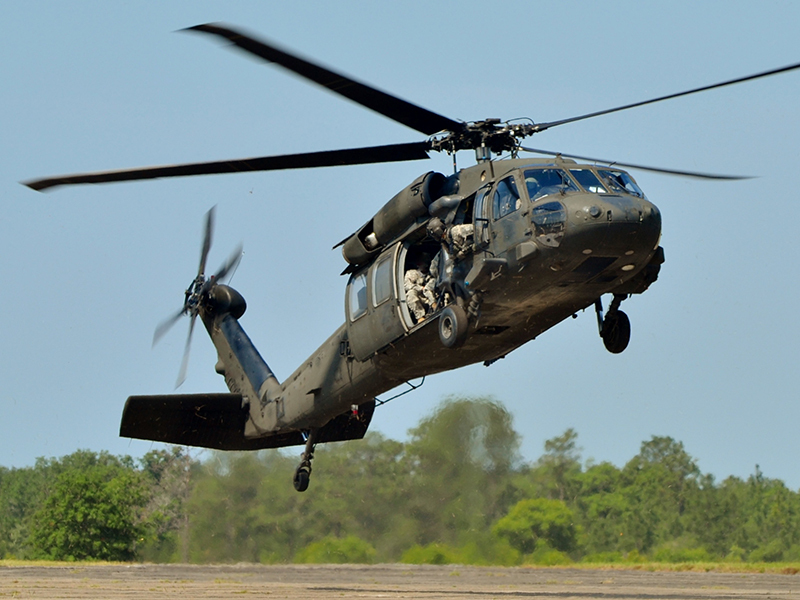 The S-70 is a transport helicopter providing vertical mobility for personnel and cargo. 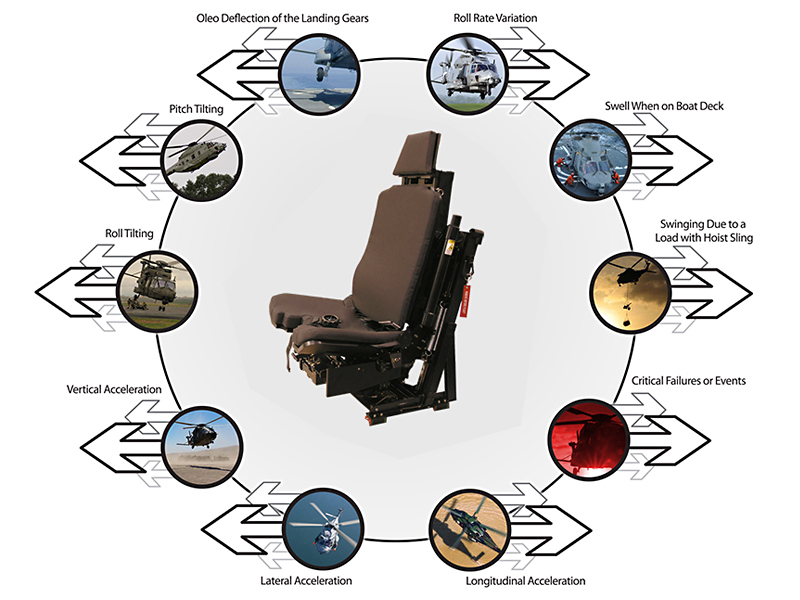 Variants of the helicopter have been used for transport, rescue, vertical replenishment, anti-submarine warfare, surface warfare, firefighting, medical evacuation, special forces support, armed reconnaissance, and presidential support. 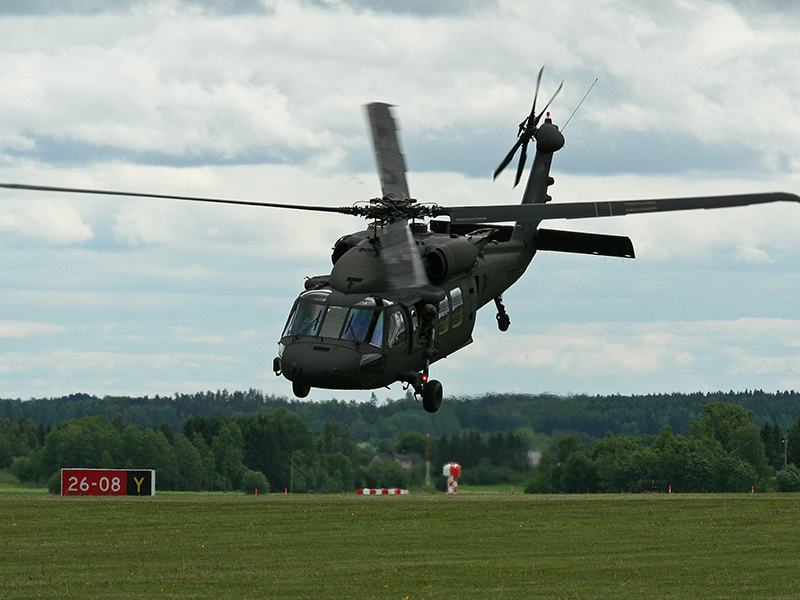 The military variant of the S-70 is the H-60. 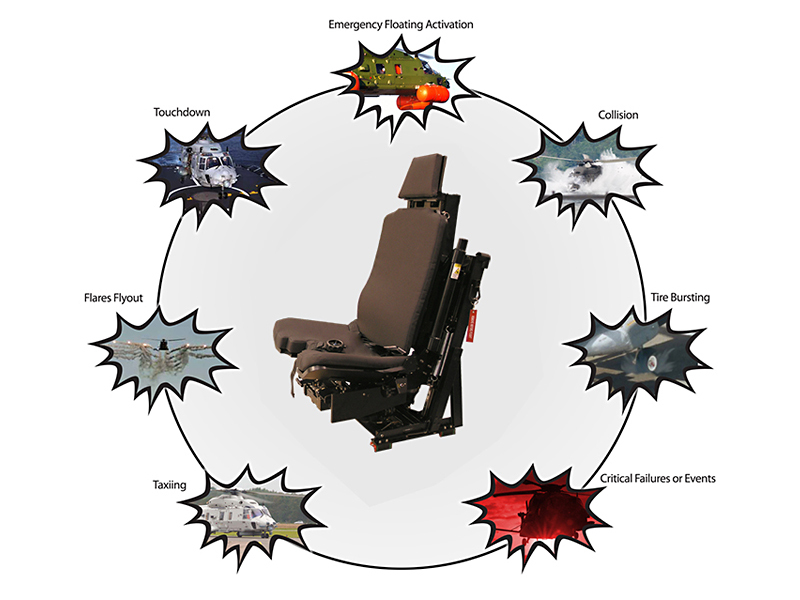 Because of its exceptional capability the H-60 has been customized into dozens of variant types for each of the specific mission profiles. 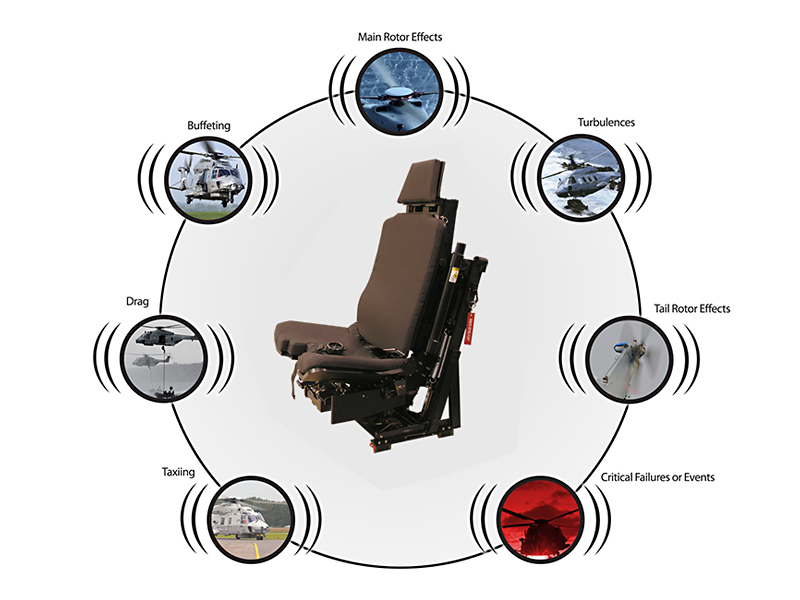 Variants of the H-60 include Blackhawks, Seahawks, Firehawks, Knighthawks, Pavehawks, Jayhawk, and Navalhawks. 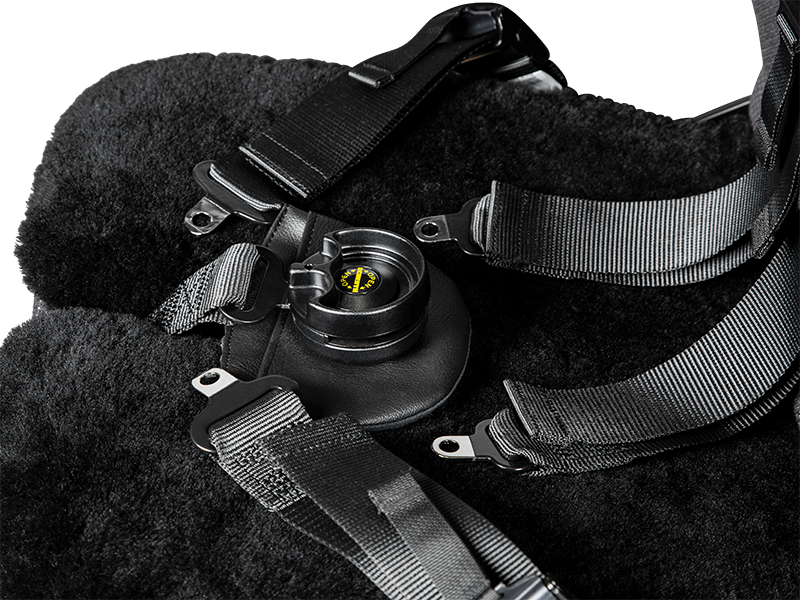 The aircraft is used by the US Air Force, Army, Navy, Marine Corps, Coast Guard, and Custom and Border Patrol aviation units. 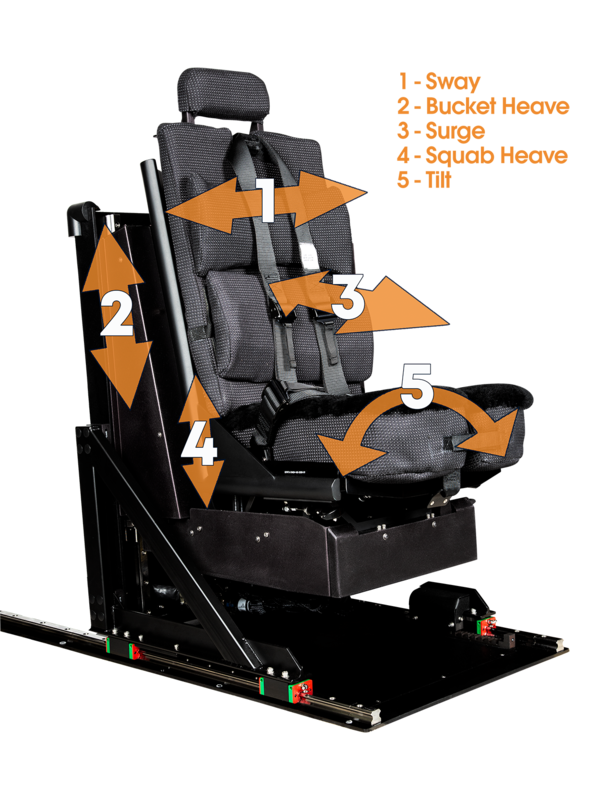 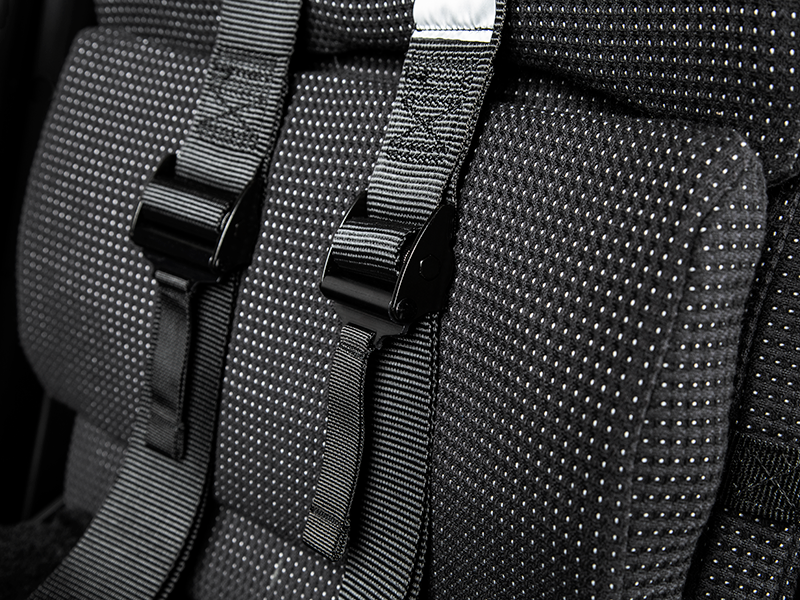 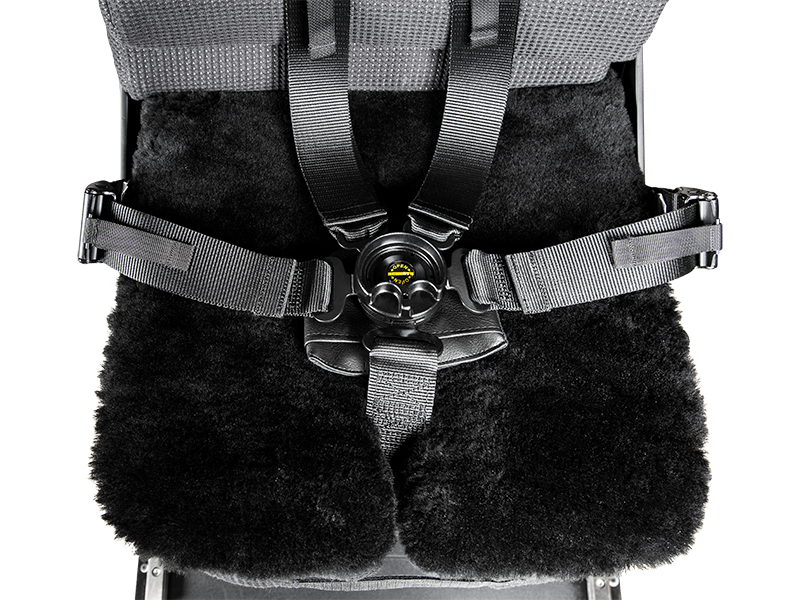 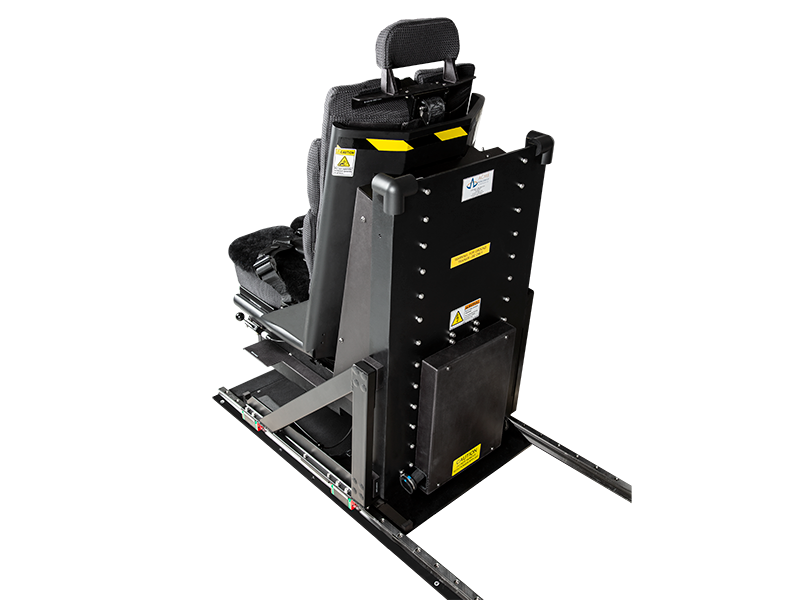 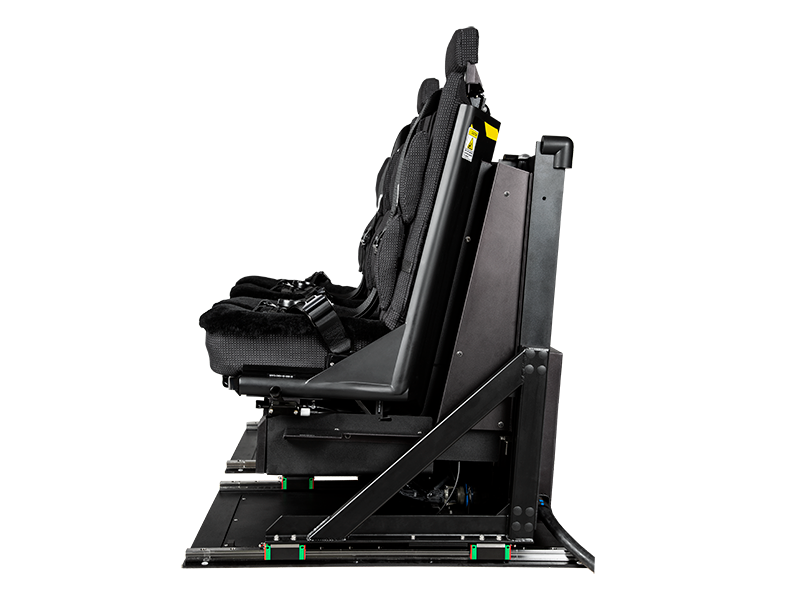 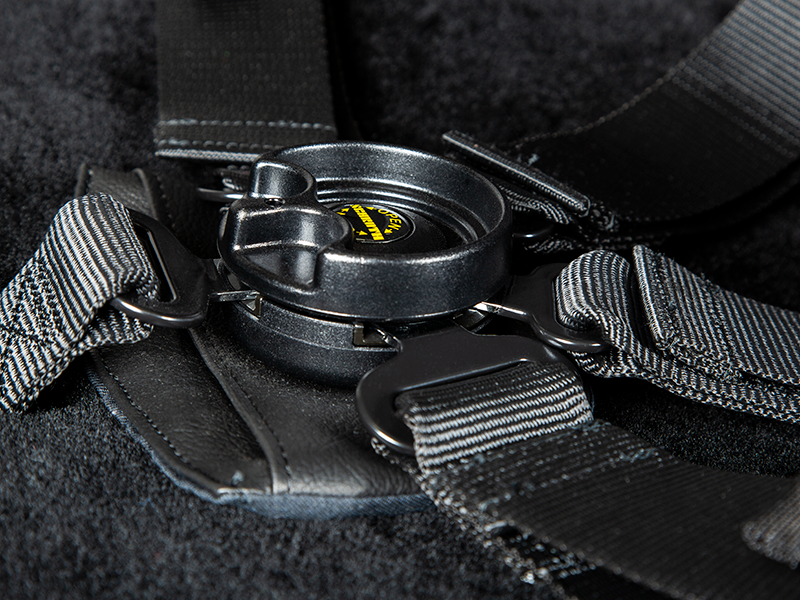 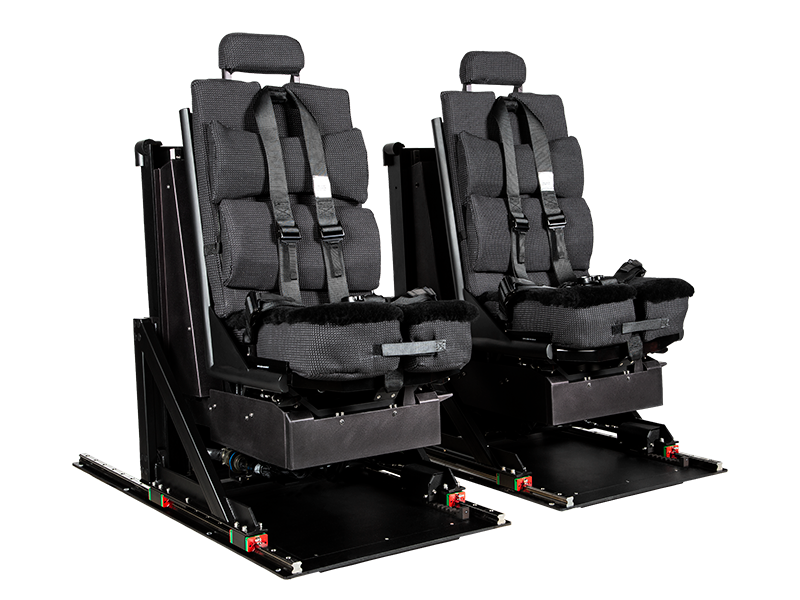 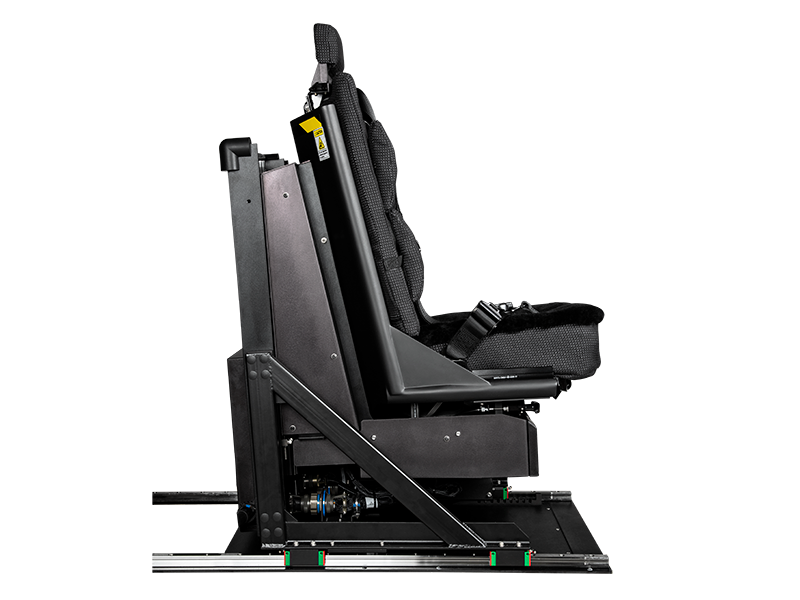 ACME’s Dynamic Motion Seat (DMS) for S-70 simulators mirrors the look, feel, and functionality of the actual aircraft seat down to the smallest details like the actual harnesses, cushions, and buckles. 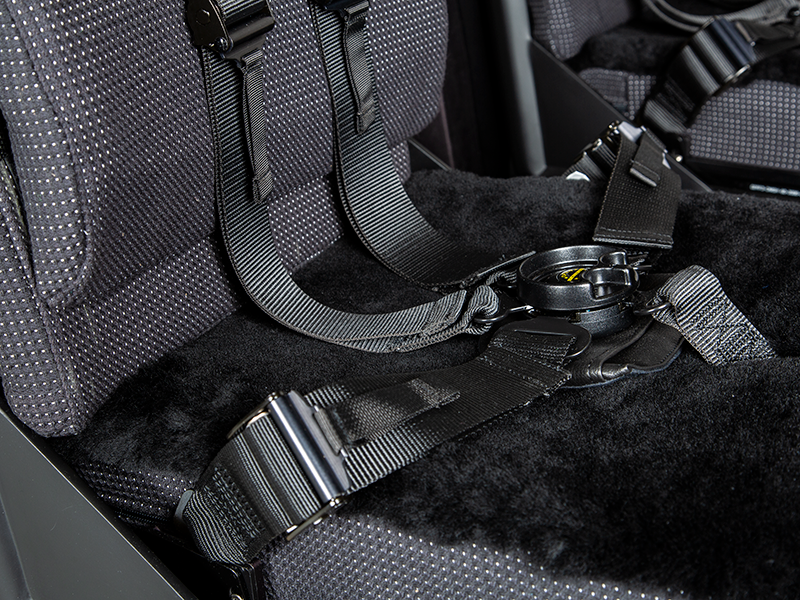 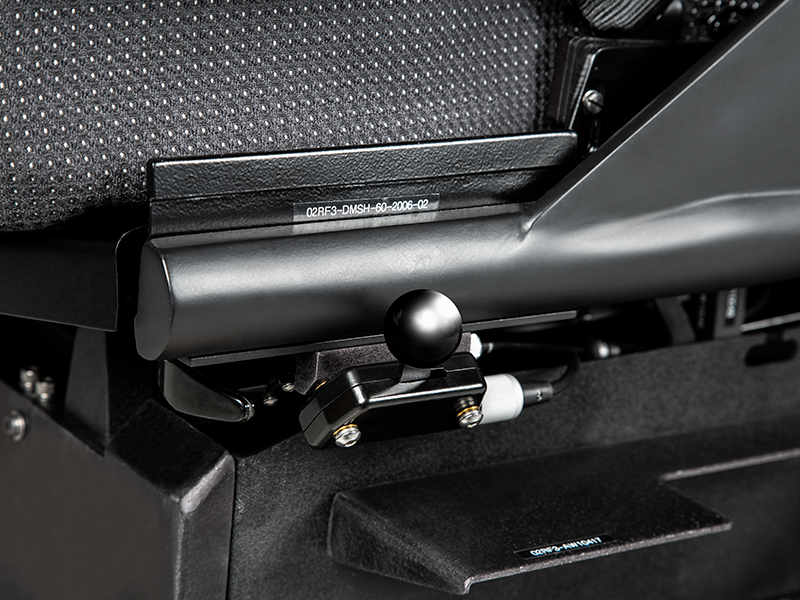 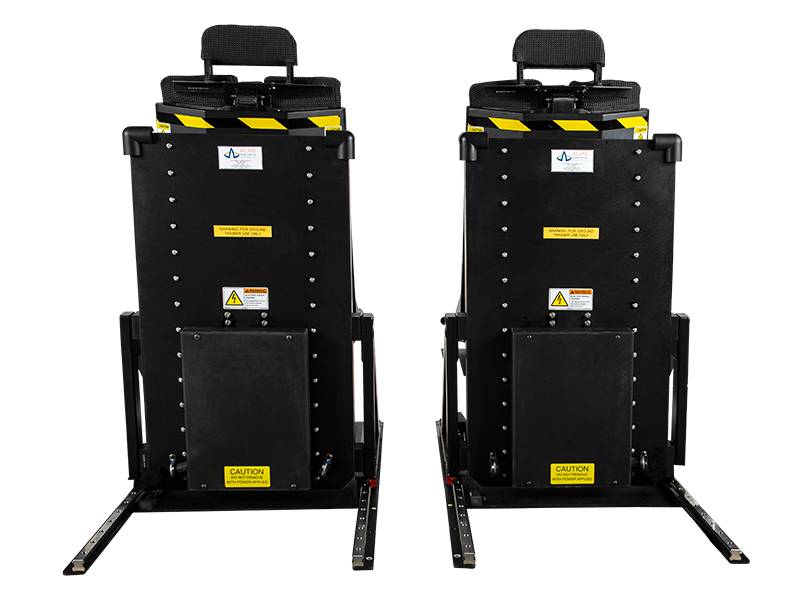 ACME’s patented, multi-channel motion system within the seat provides realistic cues for all ground and flight operations for the S-70 including normal and emergency events.